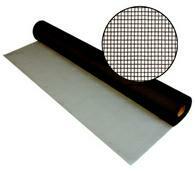 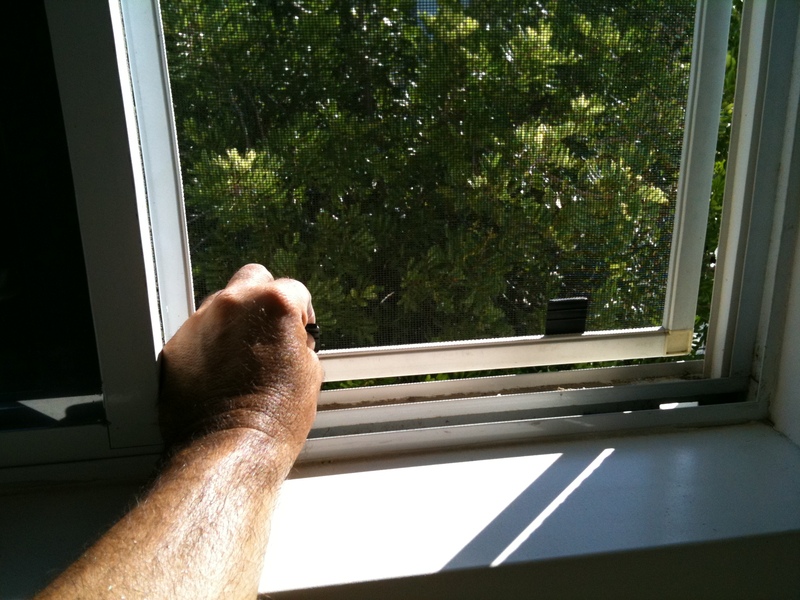 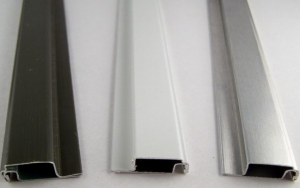 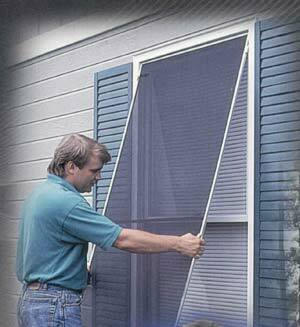 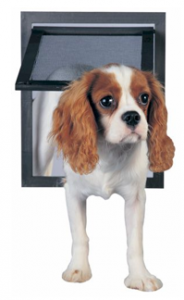 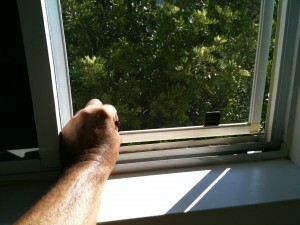 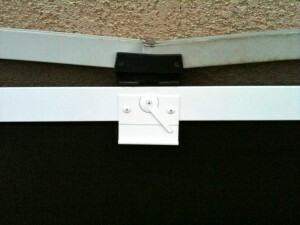 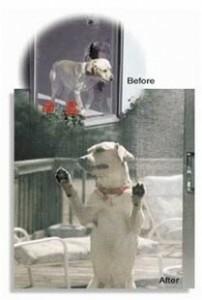 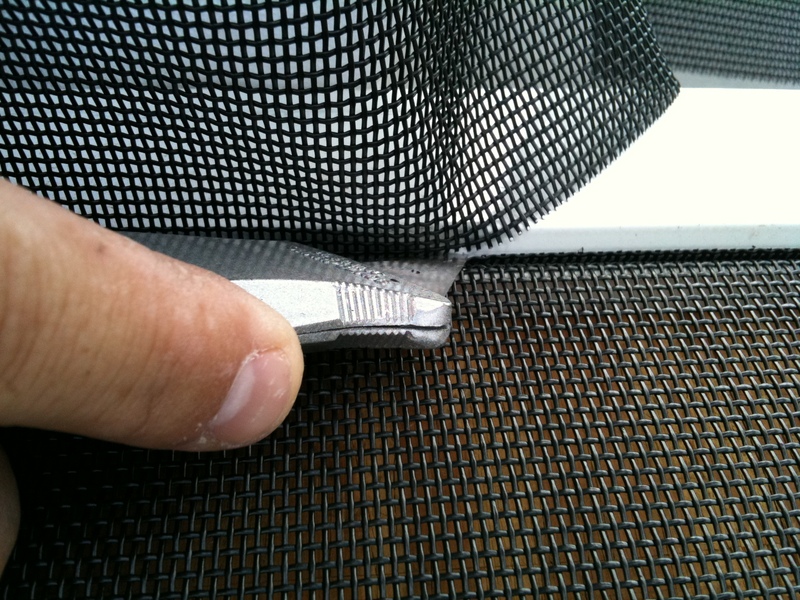 Tired of old gray, brittle window screen material with holes all over them? 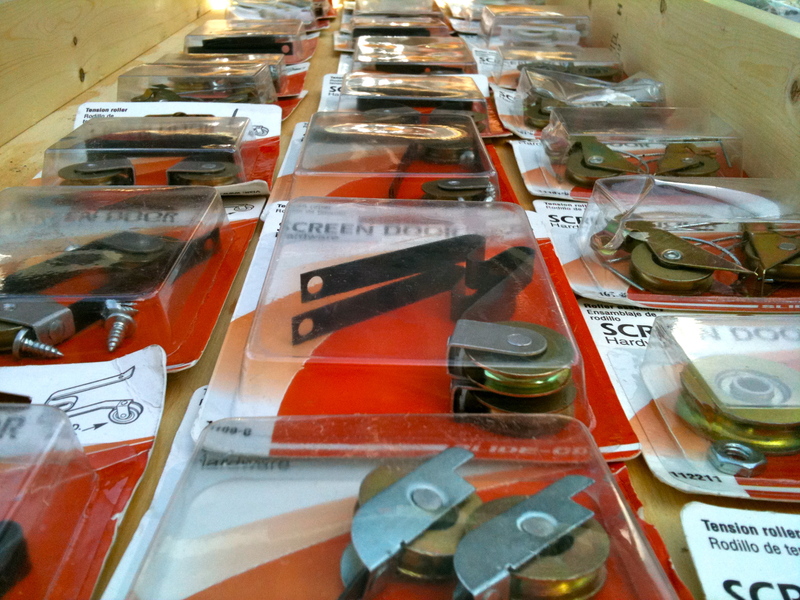 Then it’s rescreening time! 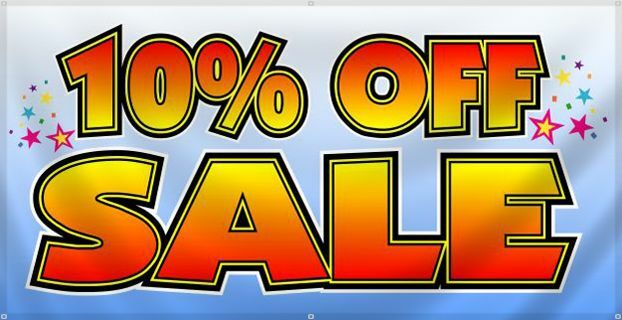 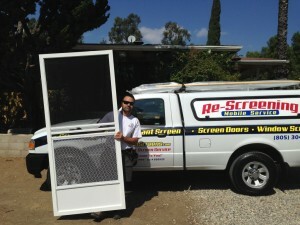 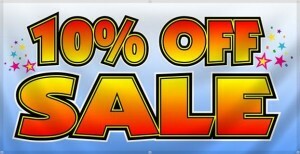 We are a mobile screen service that does screen repairs at you place. 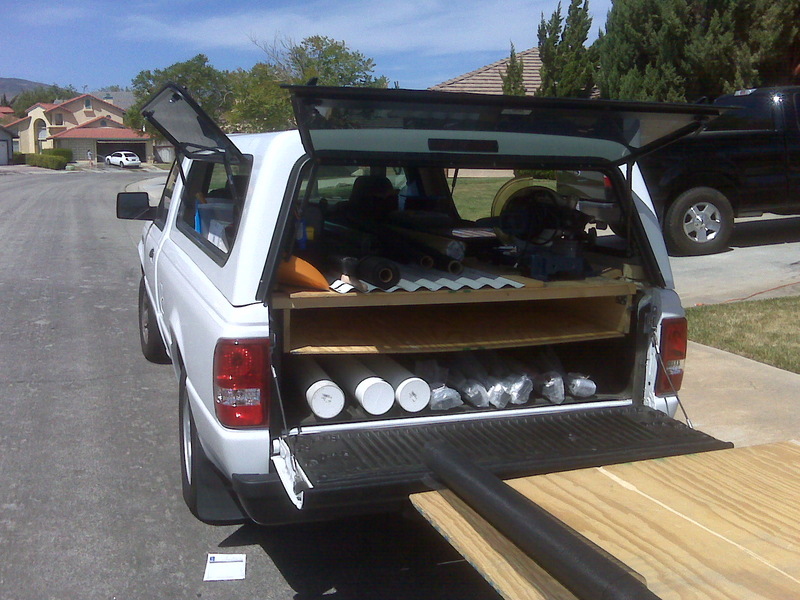 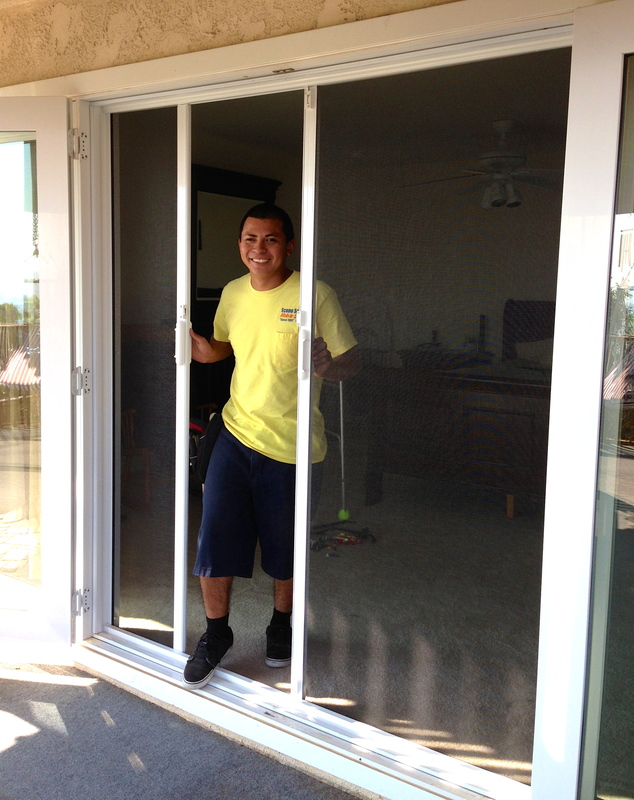 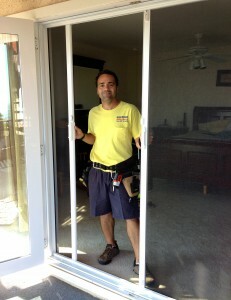 All our work is guarranteed and we only use the highest quality materials. 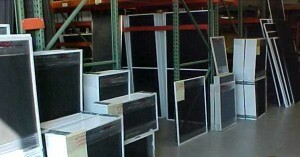 Today we did home that the screens were so bad they were actually falling to pieces.. 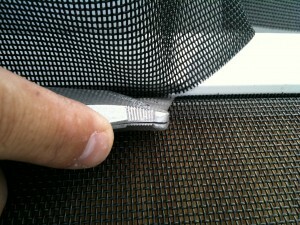 The mesh had turned gray and birds were taking parts of them to build their homes. 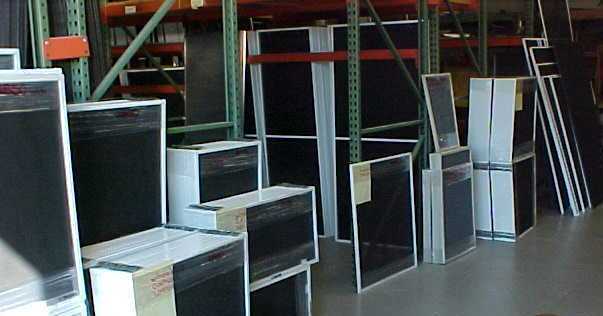 We rescreen with top of the line charcoal fiberglass screening that last for years, not only looking good, but very clear. 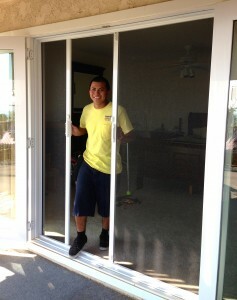 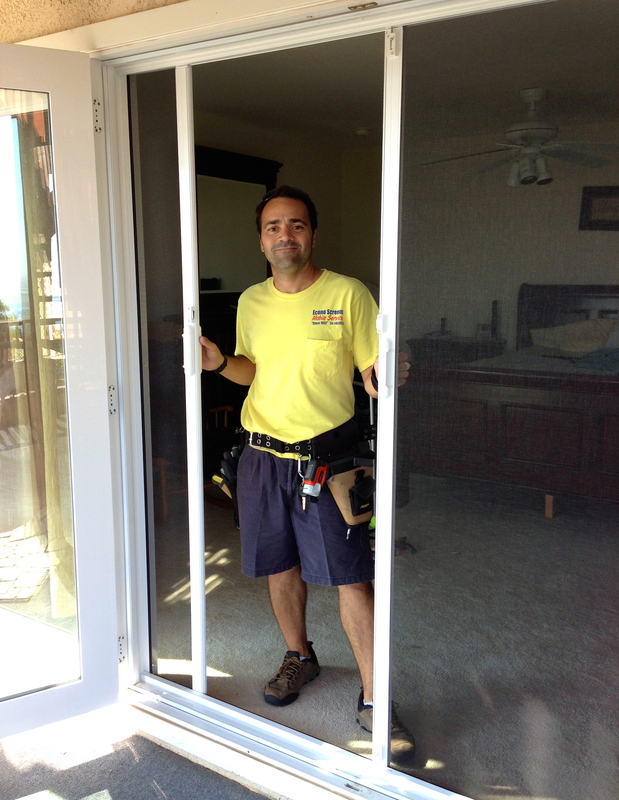 call use to give you a free estimate and check to see if your frames are ok to re-screen them.